Unless you’re regularly on social media, you probably haven’t seen some of the interesting stories I’ve been sharing about the backstory of No Longer Alone and how my personal journey as a believer has impacted my fiction. 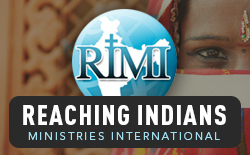 With the help and expertise of two experienced interviewers, two presentations have been created. One is a short filmed interview with a message coach and the other an Apple Podcast interview with a professional podcaster. Together these two presentations have received thousands of views as people have been intrigued, entertained, or challenged by what I’ve shared. 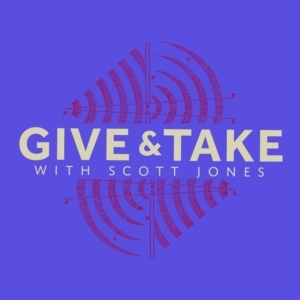 Apple Podcasts host Scott Jones at Give and Take: Conversations at The Heart of the Matter interviewed me about life experiences that have shaped me as a believer and as an author. 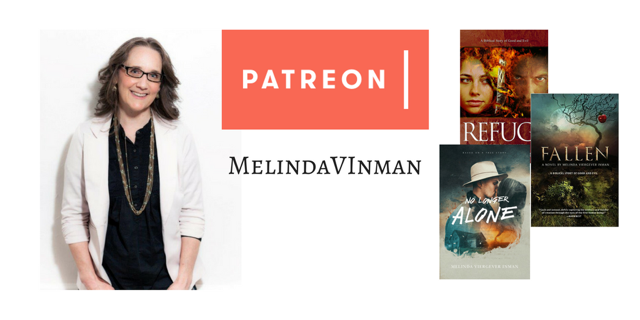 In Episode 43, I share my experience of spiritual growth from legalism to grace and how this journey impacts the fiction I write. 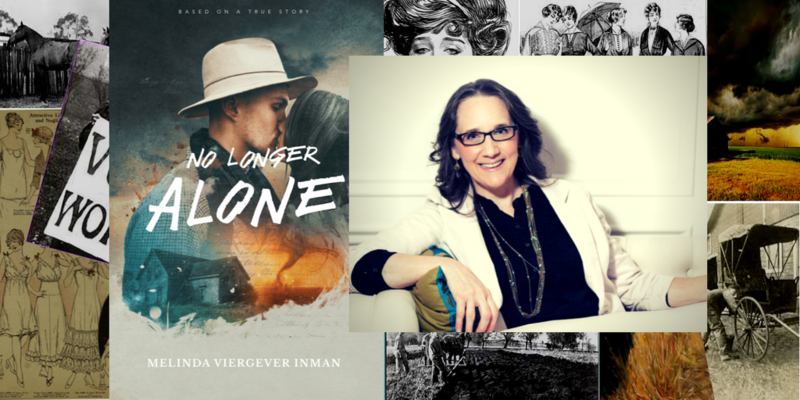 We also discuss the stories behind my latest release, No Longer Alone. 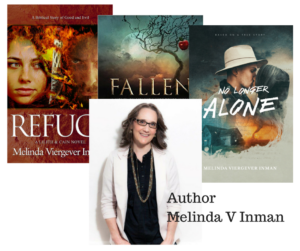 If these stories have piqued your interest, and you want to find my novels, simply click on the author picture below to find all three. No Longer Alone is my most recent novel, and I’ve recently dropped the price. You can now read it in ebook format for only $4.99! With a click, Amazon will take you to the book page for each novel. 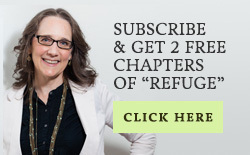 There you can select the format you prefer–ebook, paperback, or hardback. Read and enjoy all three novels. I hope you are challenged, blessed, and encouraged by my words today.